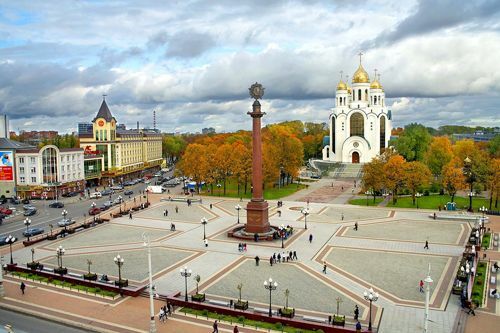 Kaliningrad and its district is most western part of Russian Federation. In the past, the city used to be called Konigsberg and was part of East Prussia as well as the state of Teutonic Knights. Even though the town was utterly destroyed in the WW II battles many of its attractions, and historic places were restored, which are incredibly popular among tourists. There are plenty of things to be seen hence the site has always been a popular tourists destination. 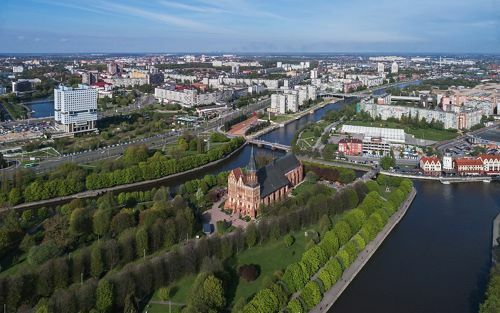 Kaliningrad is a relatively large city and heavy traffic during the tournament will be a regular thing. Then what could be better than to be driven in your rented car? Do not care about traffic jams, taking wrong detections or being lost. The chauffeur will take all these responsibilities for you and your friends or families. All that will be left is to look around and enjoy the atmosphere. Moreover, the risk of receiving speeding penalties or breaching the traffic code will be eliminated. The same applies to illegal parking and consequently parking charges or even being evolved in an accident on the road. Driver’s services together with hiring a vehicle will provide you with total peace of mind and tranquility while getting around the city. Drivers will provide services for you at any time of the day and night. Even if you go to a nightclub partying and consume too many drinks, then there should not be any problems with getting back safely. The driver will wait for you and will be anywhere and at any time on your request. He will advise you where to have lunch, where to find the cuisine you want, where to find the best restaurant and where to buy tournament merchandise at the best prices. Whatever the vehicle is rented there will be no additional costs except for the fuel. You tell us when you arrive, and the driver will pick you up from the airport or train station. If you come on a cruise ship, then you will be met at the seaport. Afterward, the car can be used as much as you like. 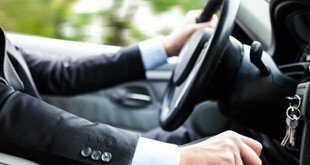 If any friend of your will arrive later on, you can send the driver to pick them up as many time as you want and take them to the place of their stay. The same thing applies when you are returning. If the services are booked for that day, then no payment will be needed for transfer. Please do not hesitate to contact our representatives. We will be happy to get slot allocation for you but if that was done in advance that would be appreciated very much. The closer it gets to the beginning of the tournament then more orders there will hence prepare things as early as possible will make things easier for you and us. We could be contacted over the phone, social networks or email. Please tell us of all your requirements, and we will be happy to reserve the service for you.